This could be a big subject – well beyond my experience and knowledge. I confine myself to a simple observation. contrast to some of Bach’s vocal lines which feel very instrumental. There can be nowhere to breath, they can be virtuosic and difficult to sing for reasons of speed or melodic shape. Here’s the first example that came to mind. 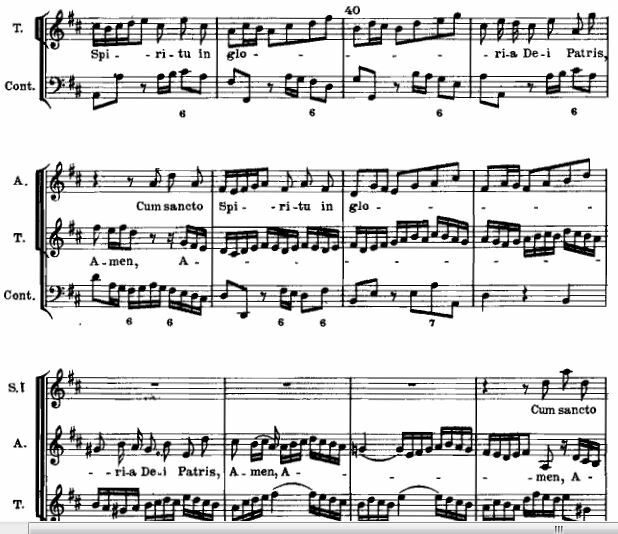 This entry was posted in Singing and tagged Bach, Singing. Bookmark the permalink.